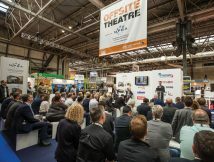 Fire safety performance, affordable housing, smart buildings, ventilation, floorcoverings, sourcing timber, building tall and building regulations – just a taste of the topics architects, specifiers and designers are expected to be on top of, and just a small example of what’s on offer at this year’s UK Construction Week (UKCW). 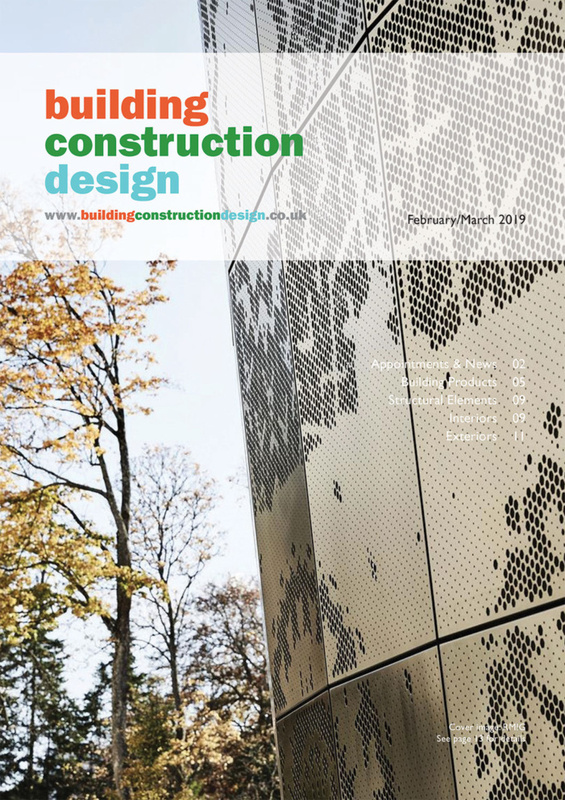 Architects and specifiers with a passion for technology, gadgets and the future won’t want to miss out on the Future of Construction Hub, in collaboration with Birmingham City University. 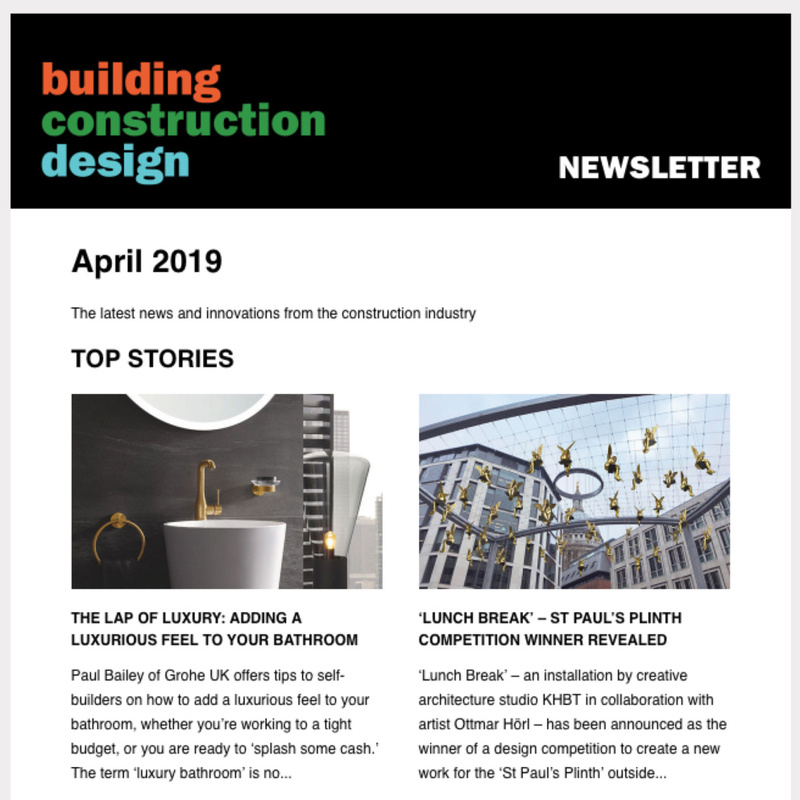 Visitors can immerse themselves in digital construction, 3D printing, robotics, AI and AR and modern methods of construction, then get ‘hands on’ in Coventry University’s state of the art construction simulator. The ‘Future of Construction’ theme flows throughout the event via an Innovation Trail. Go on an unmissable journey of pioneering ideas and products from Canon, Containex, Kore Wireless, Okappy, Soudal, Timber Structures and Yu Energy. The Internet of Things is available for all to experience at Gooee’s IoT Arena at Building Tech Live, with partner companies including Aurora Lighting. 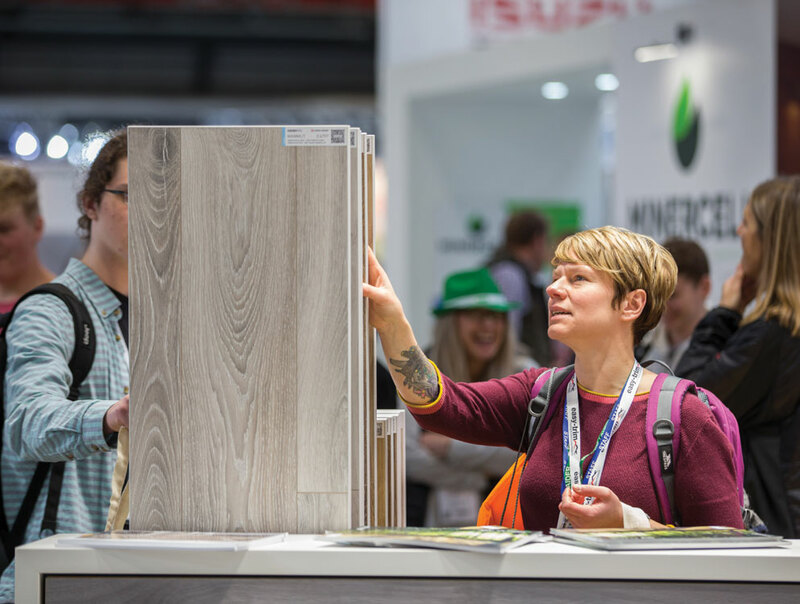 There’s something for everyone within the exhibitor list, including: IDS’ quick to lay vinyl flooring collection; Crown Décor’s niche luxury laminate brand from India; and Decorative Panels Lamination’s new mirror, veneer and fabric designs. 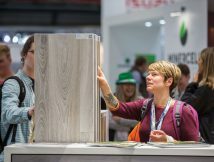 Other exhibitors include: BLFA, Bruag, Fibo UK, Formica, Pfleiderer, Impress Surfaces, Rothoblaas, Hanson Plywood, Morland, Rockwool and Soyang Europe. Visitors can make the most of their time by arranging an exhibitor meeting via their profile pages on the UKCW website. Experience offsite construction in person at the Offsite Theatre, supported by MPBA and the Structural Timber Association. Offsite construction specialist, VisionBuilt, is constructing a two-storey offsite solution, comprising a ground floor domestic apartment and first-floor student digs. The Offsite Theatre will also house discussions on topics including hybrid concrete solutions and factory-built bathrooms. After something a little smaller? 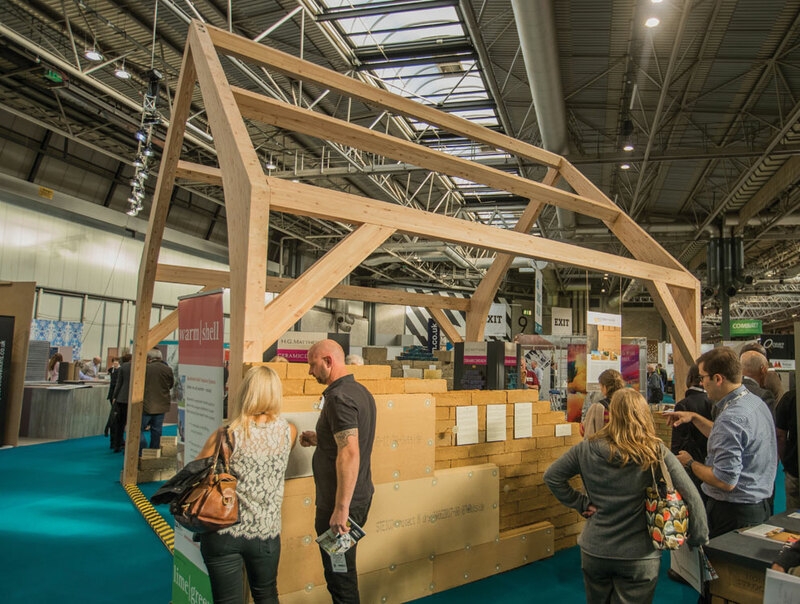 This year’s Timber Expo has challenged Carwyn Lloyd Jones to build and bring to UKCW the tiny ‘house of the future’ for all to experience. 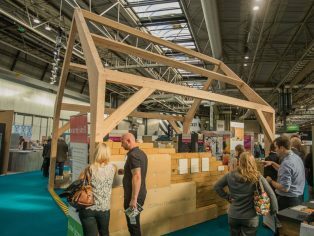 A concept that is making waves this year, visitors can share their thoughts about whether smaller homes and shared communal buildings are the answer to the affordable housing crisis. Surface and Materials Hub, discussing trend and colour forecasts with Formica. The Beer Festival, sponsored by Velux.